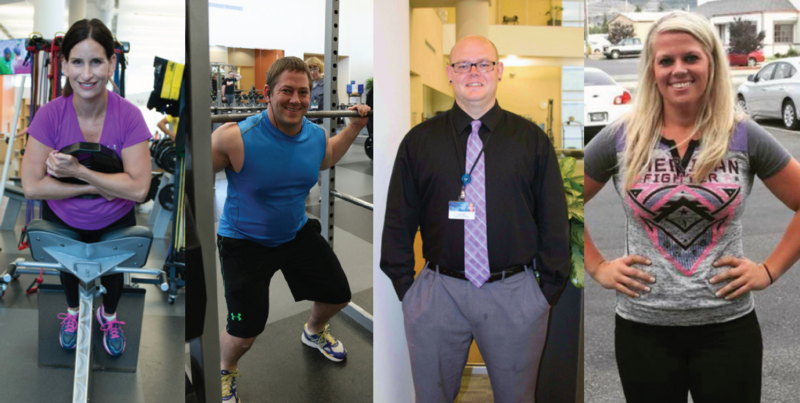 Whether you are just starting out or need some motivation to keep pushing, here are some words of wisdom from member success stories that are sure to inspire you. 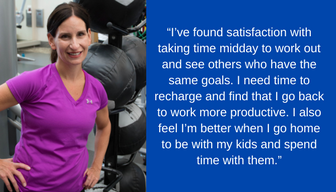 Kelli: Incorporating regular exercise into her life was not a new idea for Kelli, who began running regularly about 20 years ago. High mileage was her routine for about 10 years until her kids were born. 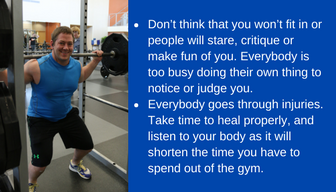 Then she began to deal with one of the biggest challenges we can all face in maintaining our fitness - time! 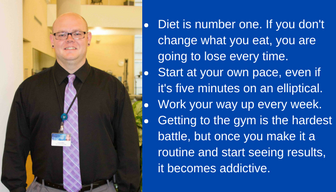 Shaun: Shaun lost over 60 pounds by educating himself on how to improve his eating habits and paired that with regularly attending drop-in classes, like Power 45 and Fusion 45. Matt: Matt says that his biggest hurdle in staying committed was himself. He left work feeling drained and wanting to relax at home, but he realized how much better he felt when he began exercising during the day to break up the work routine. By burning off his excess energy, Matt says he concentrates better at work, sleeps better at night, and has a better sense of self. Charis: Charis had always been an active person with high school sports, but fast forward to loads of studying in nursing school combined with poor nutrition, and she gained over 60 pounds. When she started working as a nurse she heard from people that “you’ll walk off the weight”, but somehow gained another 20 pounds and knew something had to change. 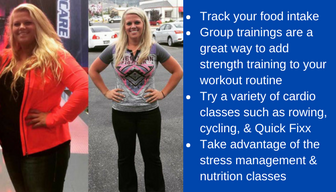 Click here to read more tips from our member success stories! These are your friends, colleagues, and fellow members with real challenges and accomplishments to help inspire you to lead a healthy lifestyle.